147 breathtaking colours, each one a gateway for vision, insight and transformation. Ranging from the passion of Burning Red to the healing balm of Delicious Lilac; from the abundance of Corn Gold to the mysteries of Midnight Black, each Ray shines light on an aspect of your shimmering self. "How can I bring my life into harmony and alignment myself with Spirit?" Rainbow Revelations sing of the spiritual energies affecting individual lives on the planet now. They help you to navigate more adeptly the twists and turns of life by taking you to the pulse of the time. 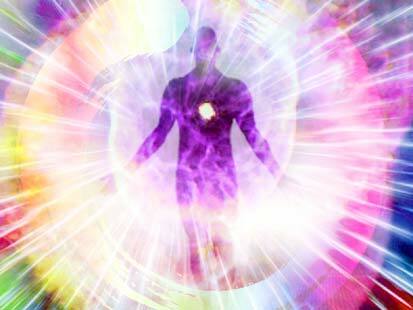 ​ They go into the heart of the message that the Golden Beings want to share with us each week. The Lyme Game is a game of awakening, empowerment and transformation. It is an engine to propel you into new territories, the provoker of the awakening soul. Played together with the Abundance Messages they gently bring the subconscious motivations and drives that affect your abundance to your conscious awareness. When you see, you can begin to take ownership of your life. You are more empowered. You take decisions from a place of centredness and you flow into the harmonious life you really want. Rainbow Circles are a weekly gathering of light-helpers and seekers. Here we dance, we celebrate and we meditate. We open to the Colour Ray Masters, the Enlightened ones and all the divine and angelic beings, inviting them to join with us. A Rainbow Matrix Healing is a high-intensity laser of love and light transmitted to you during a Rainbow Circle gathering.